A collaboration between Go West Tours, Newmont Australia and The Perth Mint, the Mine to Mint gold tour provides a fascinating insight into the State’s gold mining industry, taking visitors from the nation’s largest operating gold mine to Australia’s oldest operating mint in one day. From the massive Newmont Boddington Gold Mine, 130kms south-east of Perth, to the historic Perth Mint in the city’s east end, visitors will discover the remarkable journey of gold from its origins to its natural glory. 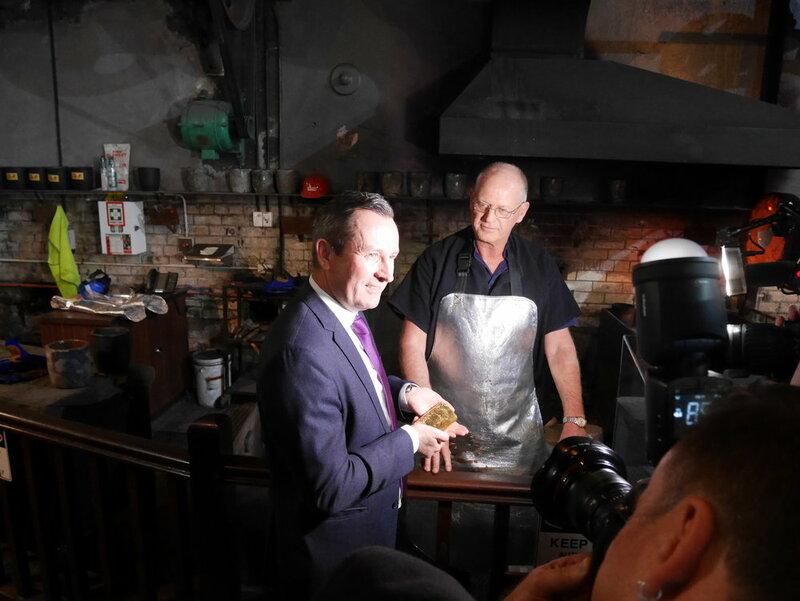 With Australia being the world’s second largest gold producer and 70 per cent of that production from Western Australian mines, WA's Premier Mark McGowan MLA opened the Mine to Mint experience saying he’s excited to see this project combine two of the State’s very important industries, gold and tourism, in such a unique gold experience. As the first tour of its kind in Australia, Mine to Mint adds a new dimension to the unique tourism offerings for which Western Australia is renowned, combining the attractions of The Perth Mint with an actual visit to an operating gold mine. Leaving from Perth, visitors will travel by luxury coach to Newmont's Boddington Gold Mine. Provided with a high visibility vest, hard hat and safety glasses, guests can peer over the rim of the giant South Pit to see haul trucks transporting loads of gold bearing ore then travel through the processing plant where the ore is crushed and copper and gold is extracted. Following lunch in the Boddington town site and gold panning by the Hotham River, guests will journey to The Perth Mint, where Western Australia’s history comes to life. At the Mint, visitors will see the largest gold coin in the world, the second biggest natural nugget in existence and precious metal coins and medallions being minted. From there, patrons can enter the Mint’s original melting house and watch molten gold being poured to form a solid gold bar and walk inside an 1899 vault to handle more than $500,000 worth of gold bullion. Go West Tours General Manager David Haoust said the Mine to Mint tour brings WA’s rich golden history to life, giving visitors and the people of Western Australia a unique opportunity to see the workings of an operating gold mine and mint. 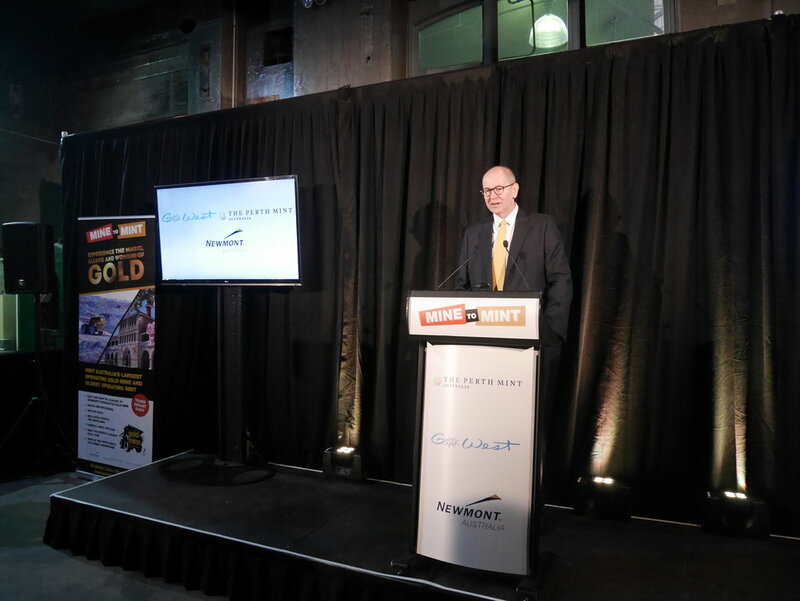 “Go West Tours is delighted to be working with The Perth Mint and Newmont Boddington Gold to deliver a fantastic new tour for Western Australia and to be contributing to developing tourism and attracting visitors to our amazing State,” Mr Haoust said. Newmont Boddington Gold General Manager Jim Cooper said it was not widely known that the Boddington gold mine had eclipsed the Kalgoorlie Super Pit as Australia’s largest gold mine, with production reaching 787,000 ounces in 2017. “Though Boddington is most commonly associated with agriculture and forestry, it is interesting to note that the association with gold goes back to identification of the Saddleback greenstone belt in 1975,” Mr Cooper said. 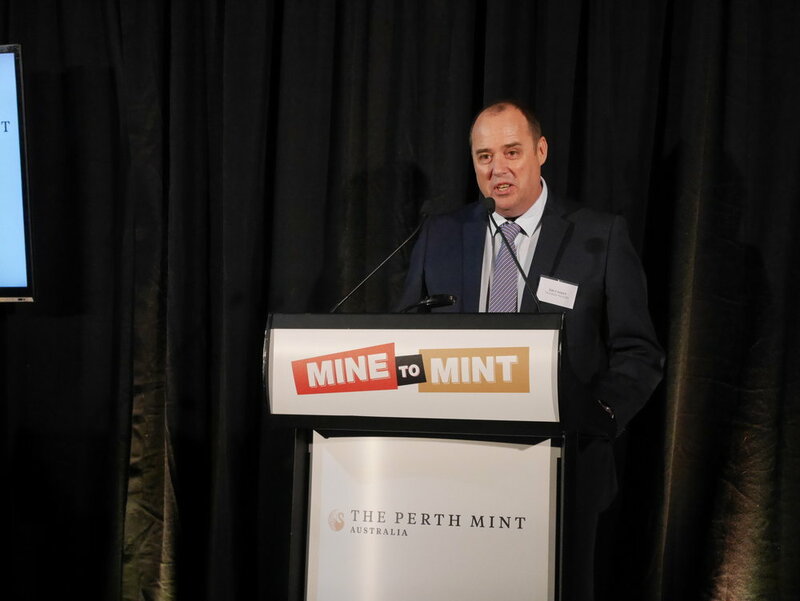 Perth Mint Chief Executive Officer Richard Hayes said the close proximity of Australia’s largest gold mine, less than a two hour drive from central Perth, provided the unique opportunity to combine the attractions of the Boddington mine and the Mint’s gold exhibition. “There are many fascinating things to see during the tour of the mine, but for security reasons, unfortunately gold is not one of them,” Mr Hayes said. Discover more about Mine to Mint in the promotional video. Locals, tourists and students alike can continue their golden journey in WA, walking the free self-guided Heart of Gold Discovery Trails in Perth and Kalgoorlie. Each trail combines the lore and legends of the early gold rushes that transformed WA, with today's modern mining operations, in an interactive, visual experience via the free Heart of Gold Australia app. 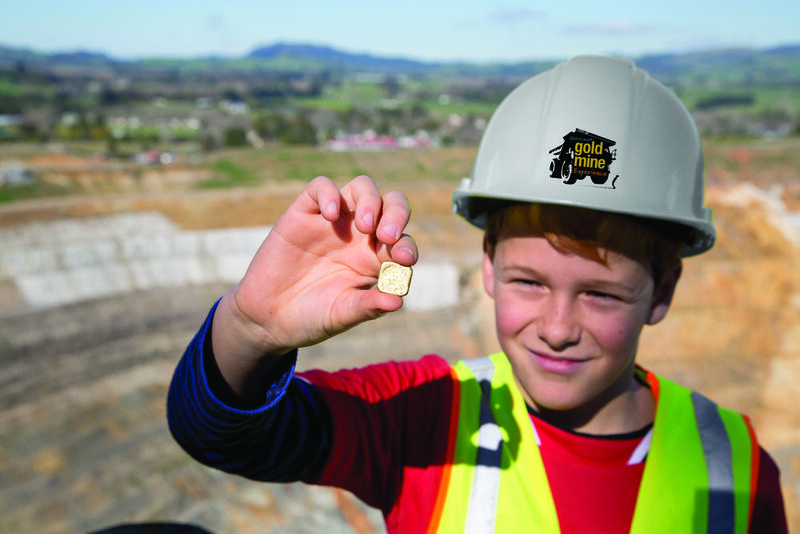 Trailblazers can embark on a virtual adventure using the app's fun widgets, augmented reality, captivating audio visual tales and much more to guide them to through a city built on gold, where they'll receive a commemorative #heartofgold medallion to mark the experience at both The Perth Mint and the Museum of the Goldfields. The Heart of Gold Australia app is available to download from Google Play or iTunes.